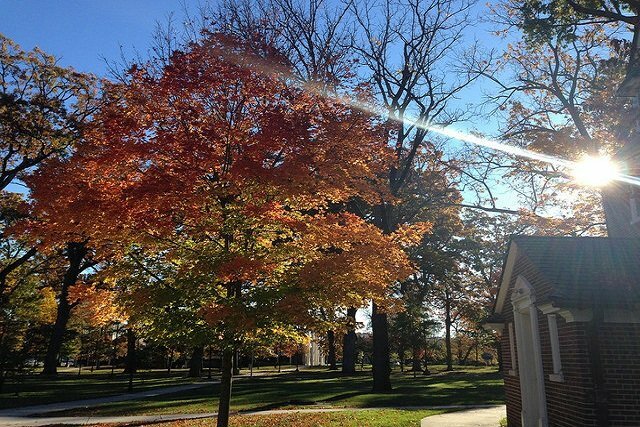 The Office of the Bursar looks forward to serving you during your academic career at Rowan University. We strive to provide the University community with excellent service as well as providing information in a friendly and timely manner. 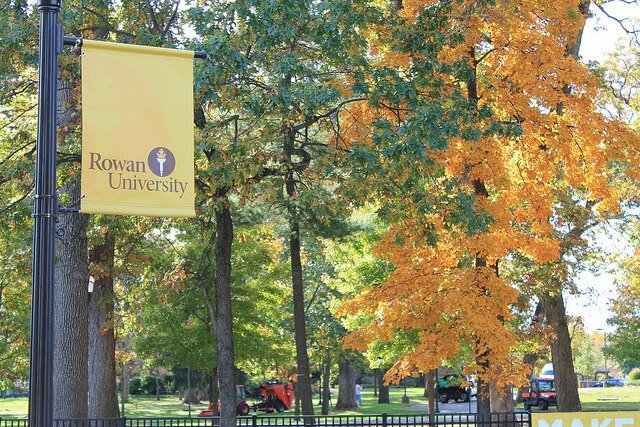 Our office serves all students at Rowan University, including undergraduate, graduate, and our two medical schools. 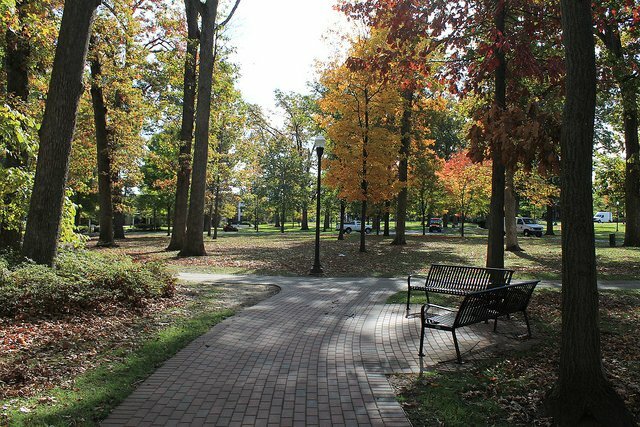 We are responsible for billing of tuition and fees, payments, third-party agreements, past due accounts/collections, payment plans, refunds, and Rowan Bucks. Official billing communications are sent to students via their Rowan e-mail account. Please check your Rowan e-mail account on a regular basis. Even if your bill is paid by your parents or a third party (e.g., employer, agency, government), the bill is in YOUR name and YOU are responsible to ensure it gets paid. Parents can be added as an authorized user on your ePay account. To add authorized users, students must log into Banner Self-Service. Once logged in, click on the "Bursar" tab on the main menu, then click "ePay Center" to be directed to the secure ePay payment site. Once there, click the "Authorized Users" tab. You will need to enter in the e-mail addresses for any person you would like to set up. Authorized users will be sent an e-mail with a username and password in order to log in and view your statements and make payments.